Staples released its Black Friday 2015 ad earlier this month but it’s also just unveiled several new deals that it says will begin on Thanksgiving Day on Staples.com and continue in stores Friday at 6 a.m. The first round of deals saw some terrific values on Windows 10 laptops, Apple iPads, Amazon Kindles and some high-end printers. The deals announced on Thursday expand the offerings even further — let’s check them out below. • Save up to $100 on select Beats products (reg. $99.95 – $299.95; select stores). 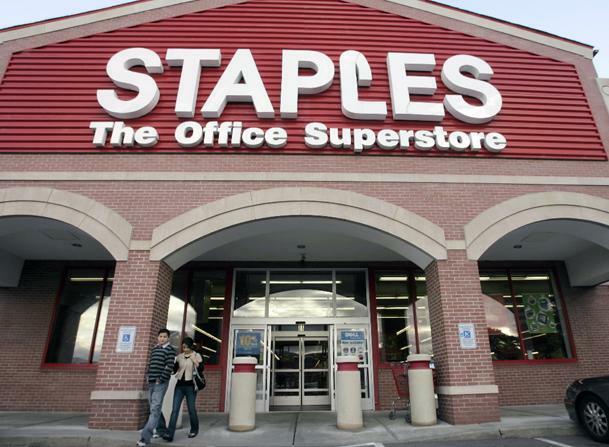 You can see all of Staples’ Black Friday 2015 deals here.